The most luxurious of all glasses holds around 5 fl oz. 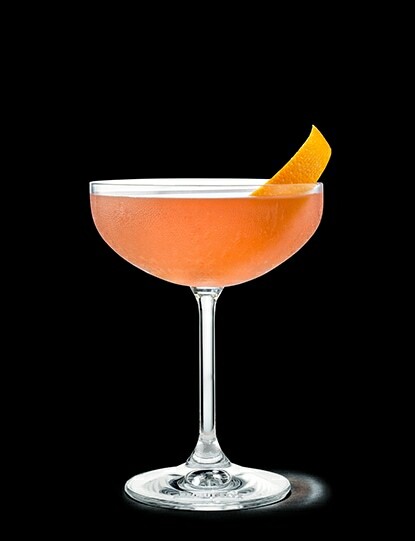 (150 milliliters). Most often used for sparkling drinks it has other uses as well. 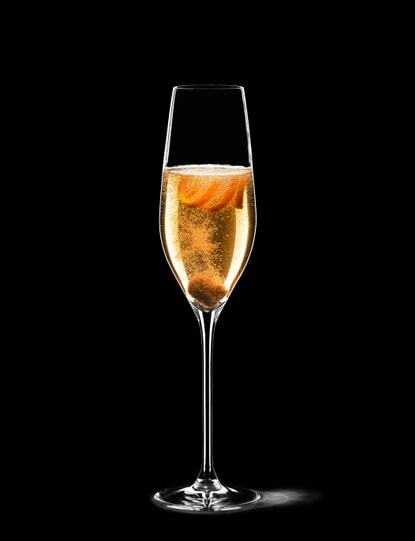 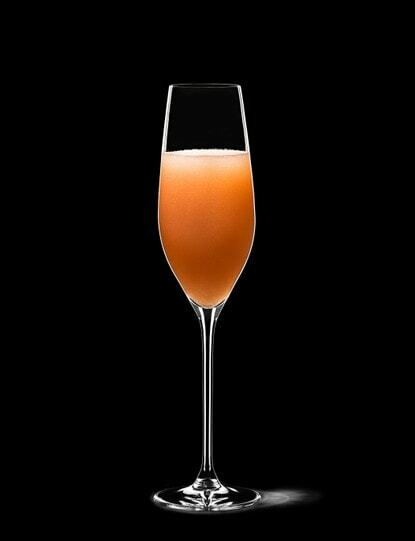 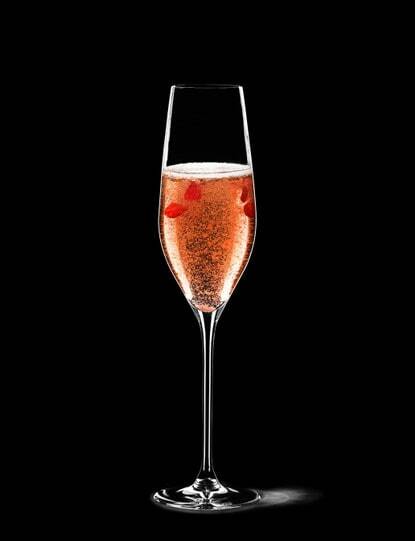 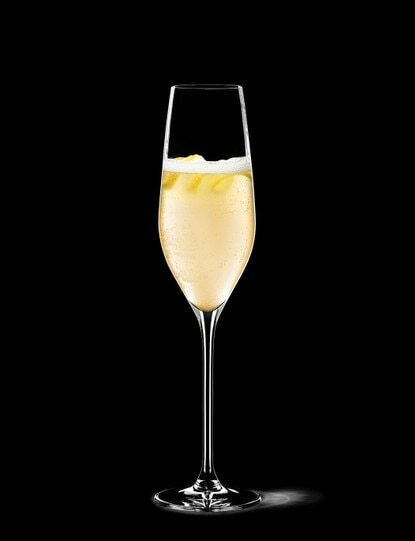 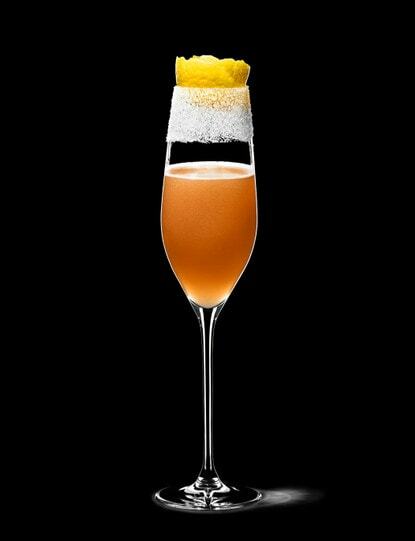 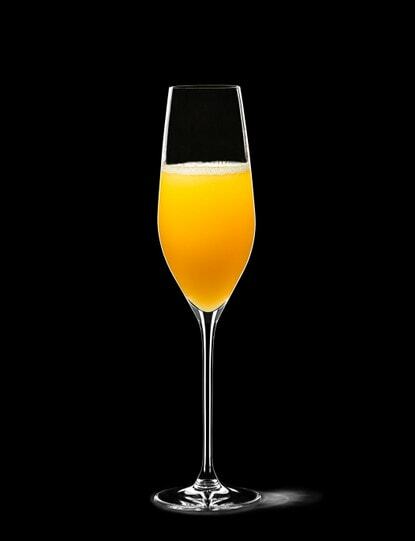 In the Champagne glass you can serve Absolut 50/50 or Absolut Ruby Red Celebration. 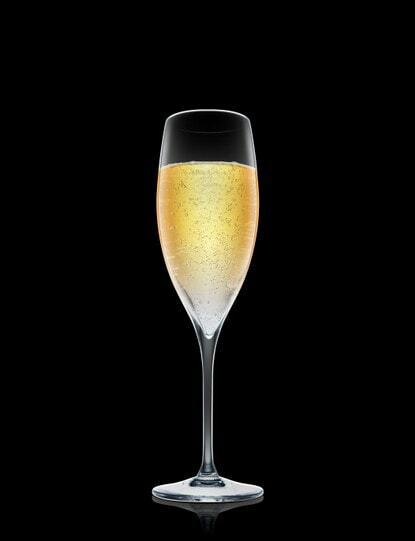 A nice, beautiful glass to have at home, "just in case".